Life's a Beach! Incredible opportunity to own two detached homes, on Multi-family/Multi-Plex lot that is west of 5, zoned R3 and RV parking with Hookup! Perfect opportunity to either live in one home while collecting income on the other or rent them both. 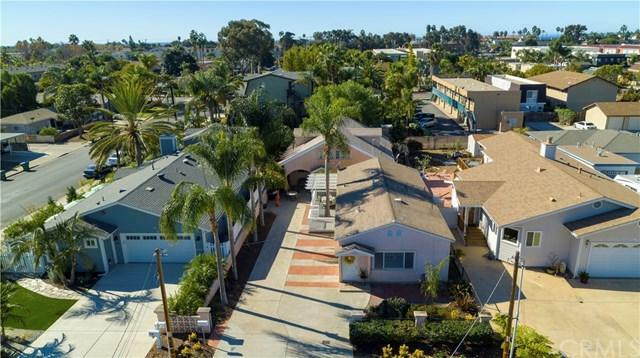 Located blocks from the beach, farmers market and Carlsbad Village. Enjoy Pine Avenue Community Center and Gardens located on approx. 7 acres, nearby. Two-story home has new roof, central heating, recessed lighting, blinds and fans throughout. First level features large kitchen, family room, two bedrooms w/full bath and separate laundry room. Second level has huge loft with bedroom and full bath nearby. 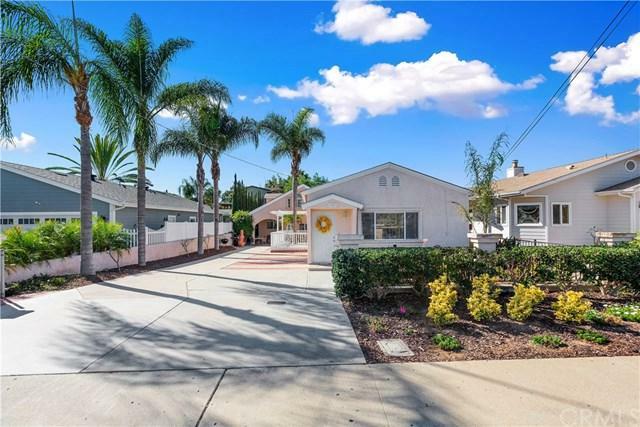 Front single-story home has central air/heating, charming kitchen that opens to family room, dining room with breakfast bar, two bedrooms, mirrored wardrobe doors, two full baths, separate laundry area. New carpet, paint, blinds, recessed lighting and ceiling fans throughout. Entertain outdoors on wood deck or private backyard. 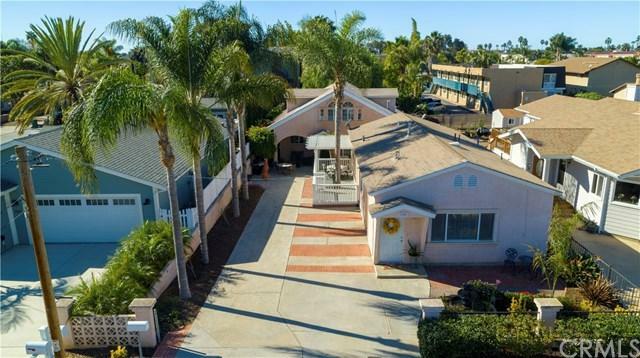 There is plenty of driveway parking in front, RV Parking with Hookups and rear alley gated entrance for additional parking in back. Each home has it's own storage shed and separate meters. Dog run on side of home is perfect for the pets. This neighborhood is transforming quickly. Don't miss your chance to own a piece of the Southern California Riviera in a beautiful coastal paradise. 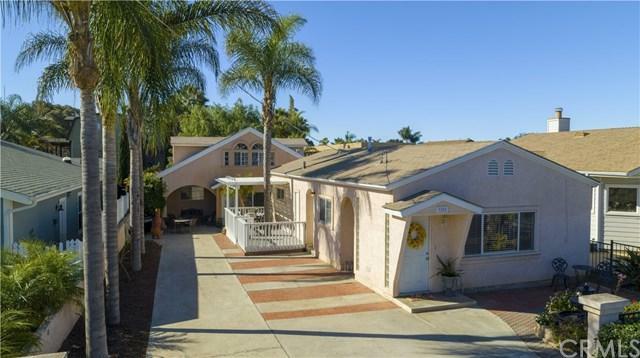 Close to fwy, top rated schools and shopping.